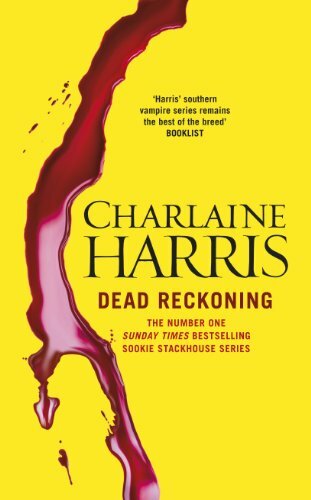 I said I probably wouldn't pick up another Charlaine Harris again but it looks like everyone is looking forward to this one. Might see how it's reviewed. 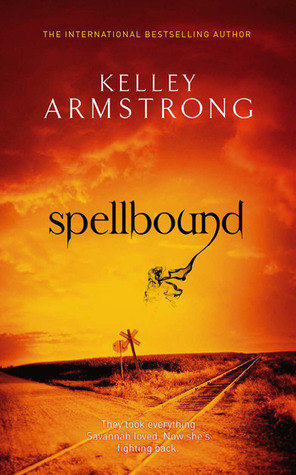 I still haven't read the one before Spellbound. Should really do that. 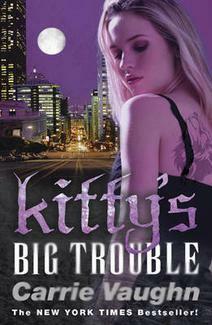 I must say, when I saw the first cover you had put up - I wanted to add that to my hop post, and then the same thing happened again when I saw your second book!